Anyone who’s ever been married before knows that planning a great wedding isn’t exactly a leisurely stroll in the park. Wedding planning is something that often drives people absolutely crazy! That’s because no one wants to settle for a wedding that’s anything short of exceptional. If you want to plan the beautiful and meaningful wedding of a lifetime, you have to put time into the project. You have to make sure that the meals are all immaculate. You have to make sure to hire high-quality entertainment that can keep your guests happy. You have to make sure to recruit the assistance of a talented wedding photographer, too. That can be a lot of pressure and stress for anyone. People love looking back on their wedding festivities. 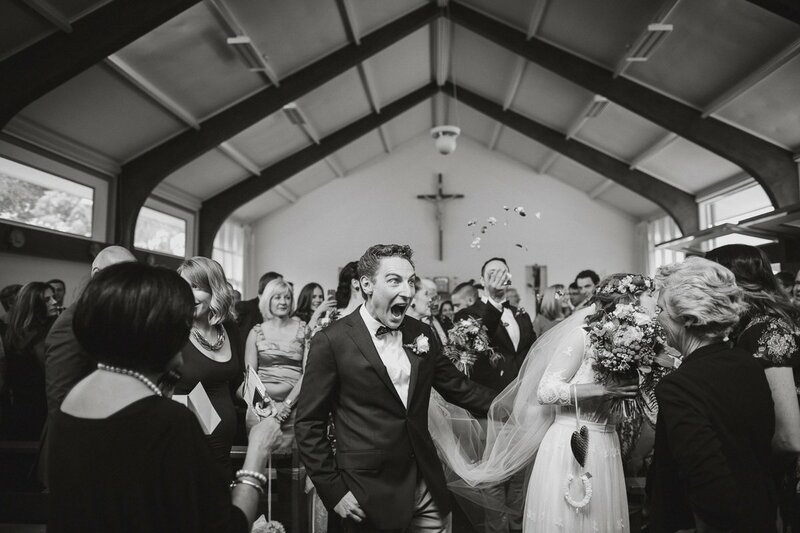 High-quality wedding day photographs can make people feel so many different emotions. These emotions range from elation to wistfulness and beyond. If you want to capture your gorgeous day well, you have to take hiring a skilled wedding photographer seriously. You should never take the random approach. If you hire an amateur photographer who doesn’t have the right abilities and skills, you’ll probably regret doing so for quite a long time. Who wants to live with regret? There luckily are things you can do to ensure that you hire the right photographer for your dream day. You can begin by giving yourself plenty of time. Don’t leave looking for a wedding photographer to the last minute. Reputable wedding photographers often schedule work a year beforehand. That’s why you have to start looking as soon as possible. 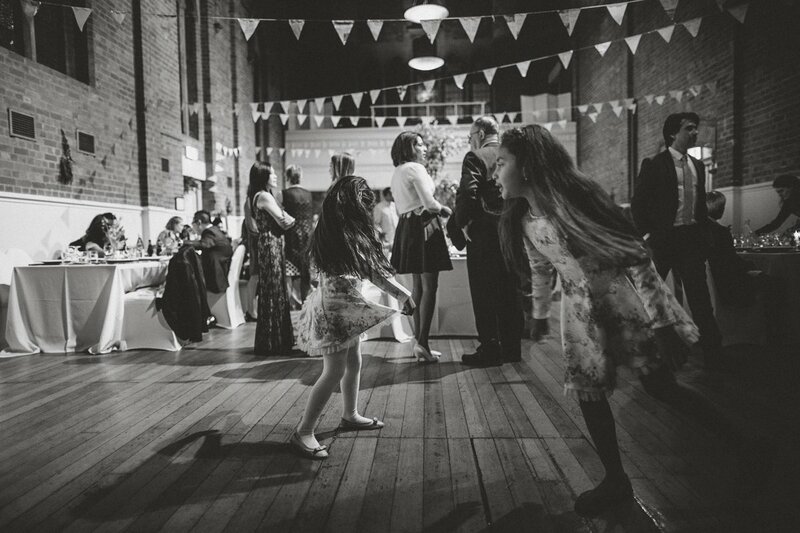 If you delay the search process, you could end up selling yourself short and having to rely on a wedding photographer who is less than ideal. Your celebration deserves a lot more than that. Recommendations make the world go round. People rely on recommendations when they choose restaurants to visit. They rely on them when they book faraway tropical vacations. The list goes on. It’s no shock that people frequently depend on suggestions for wedding photographers. If you want to select a wedding photographer who makes you feel 100 percent comfortable and at ease, ask for recommendations from friends, family members and coworkers who have had great luck with images of their big days. If you see a coworker who has lovely wedding pictures, ask her about the photographer she chose. Get his or her contact information. This can be a lot easier than reaching out to mystery wedding photographers on the Internet. A strong recommendation can go a long way. It can be tempting to hire a wedding photographer without taking the time to interview him or her in person. That can be a major catastrophe, however. If you want to choose the finest and most qualified wedding photographer for your event, you have to meet face-to-face. You have to make sure to hire a wedding photographer who has the ability to act as a seasoned professional. See if the wedding photographer shows up on time to your interview. Assess whether or not he or she comes across as being responsible. You definitely don’t want to hire a wedding photographer who will show up late on your big day. You don’t want to hire a photographer who won’t show up at all, either. Assess the vibe you get from the photographer during the interview. Does he or she seem confident? Can he or she answer questions about photography well and with ease? Pressure is inevitable during the wedding planning process. If you want to be able to find a good wedding photographer, however, you have to try to keep a level head as much as possible. Exploding under stress never helps anything. The calmer you are, the easier it will be for you to find wedding photographer success! How To Use Car Lock Apps To Safeguard Your Vehicle?